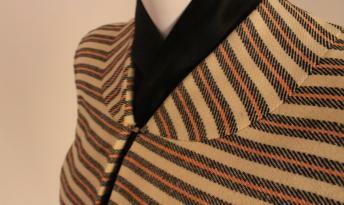 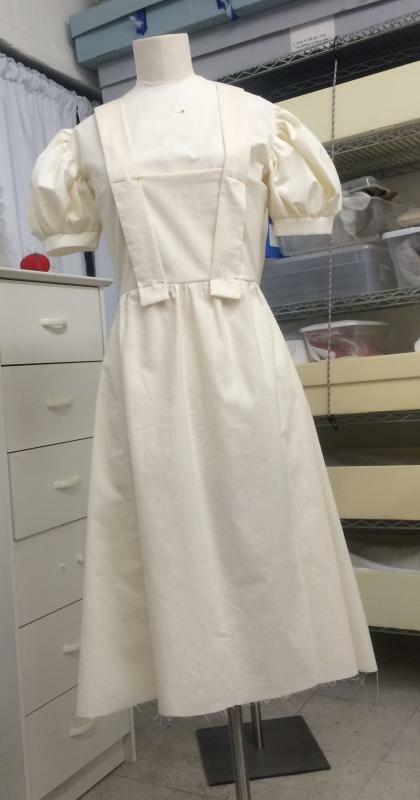 I have experience working with material culture in museums, historic landmarks, and private collections. 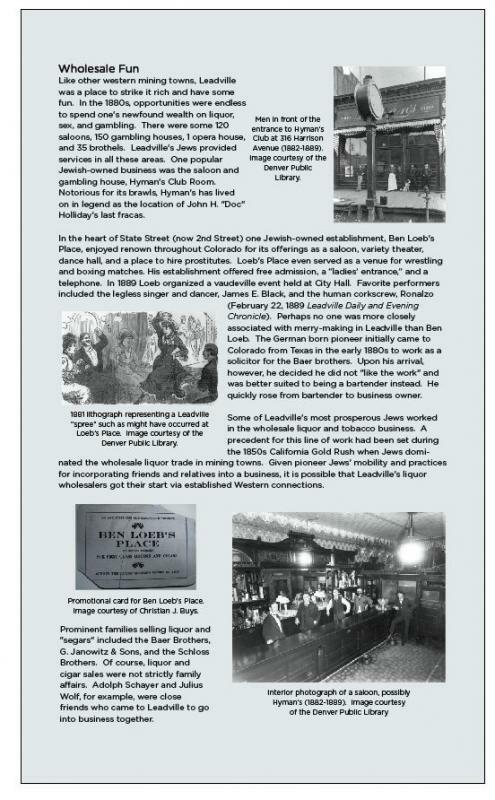 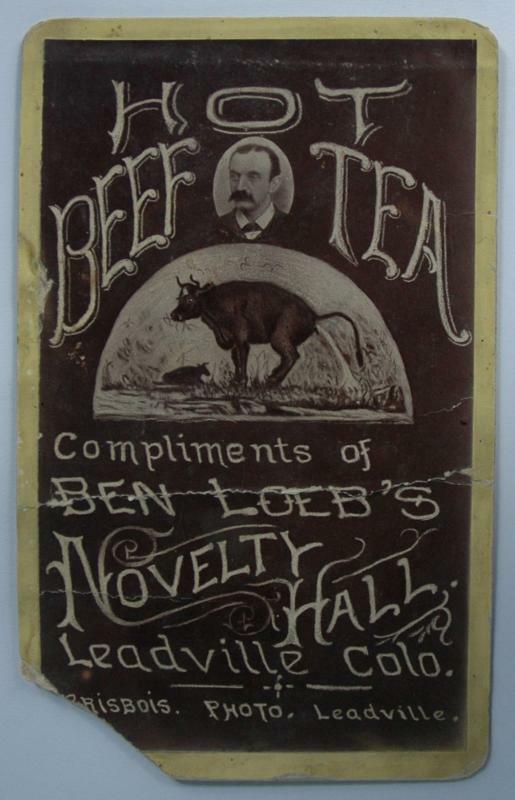 A sampling of my projects includes organizing an exhibition on Leadville, Colorado’s pioneer Jews to managing a collection of over 50,000 clothing artifacts at the Chicago History Museum. 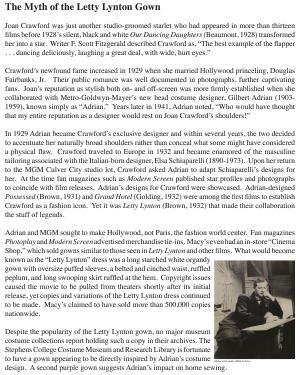 Click on any image to see a gallery for that project. 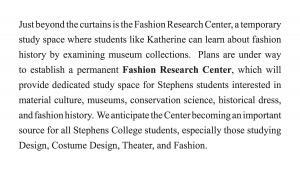 2019 marks the 75th anniversary of the Stephens College Fashion Program. 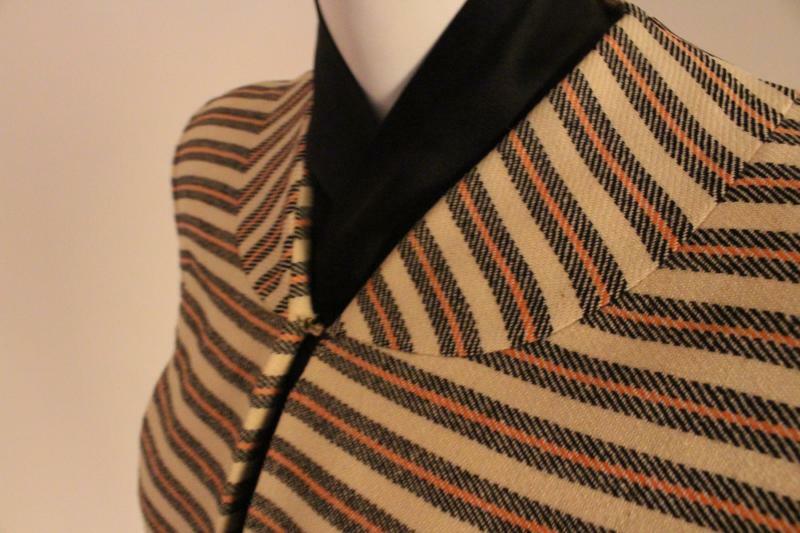 This exhibition (February 23 to May 12, 2019), organized by the Stephens College Costume Museum and Research Library, features fourteen different looks designed and constructed by Stephens faculty and students. 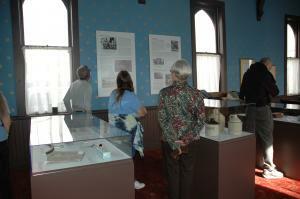 Photographs and other archival materials document the program's rich history. 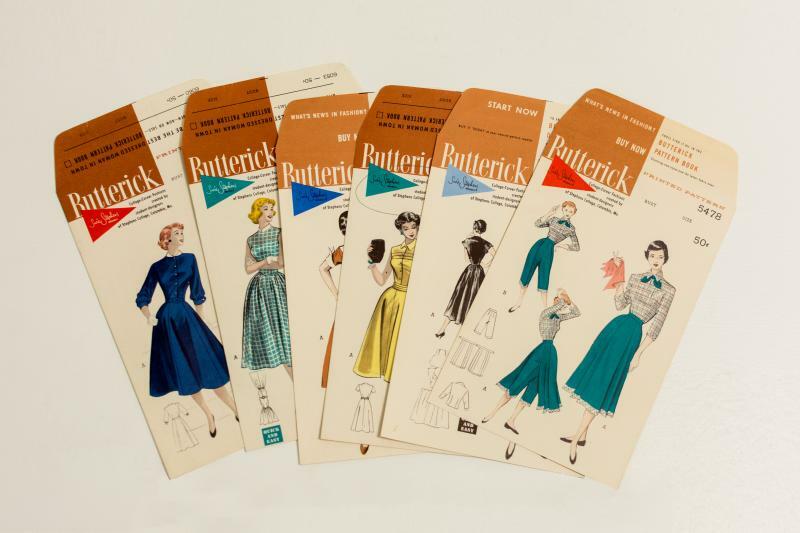 This May I will present my exhibition-related research on the college's 1950s collaboration with Butterick patterns at the Fashion, Style & Global Culture Conference - Drexel University. 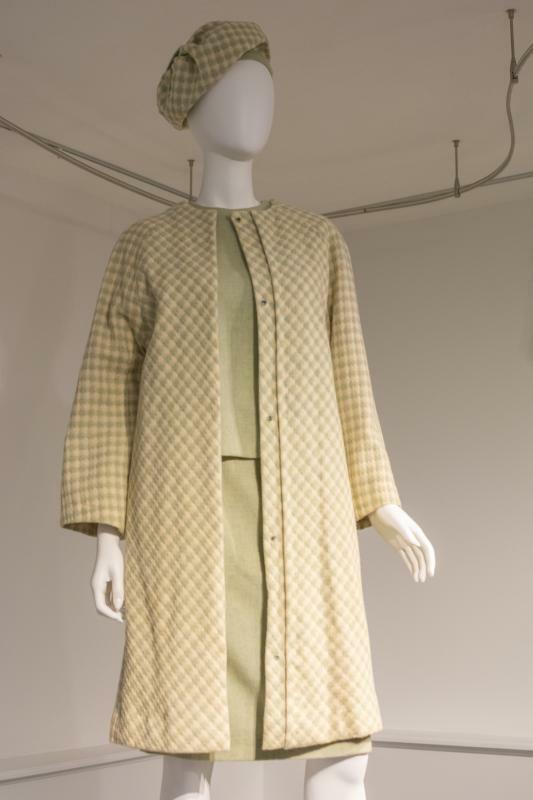 Teaching from the Collections (October 6 to December 16, 2018) was organized by the Stephens College Costume Museum and Research Library and featured fourteen ensembles from the 1940s to the 1970s. 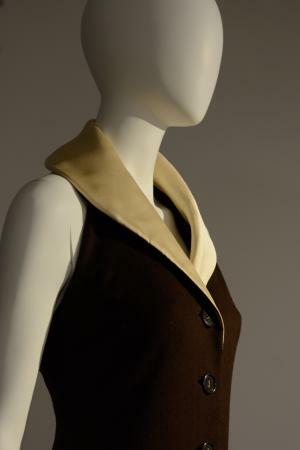 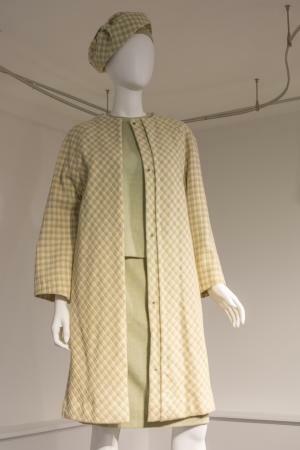 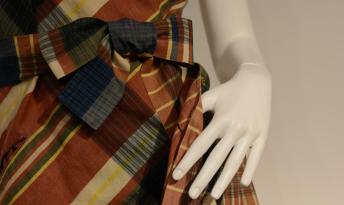 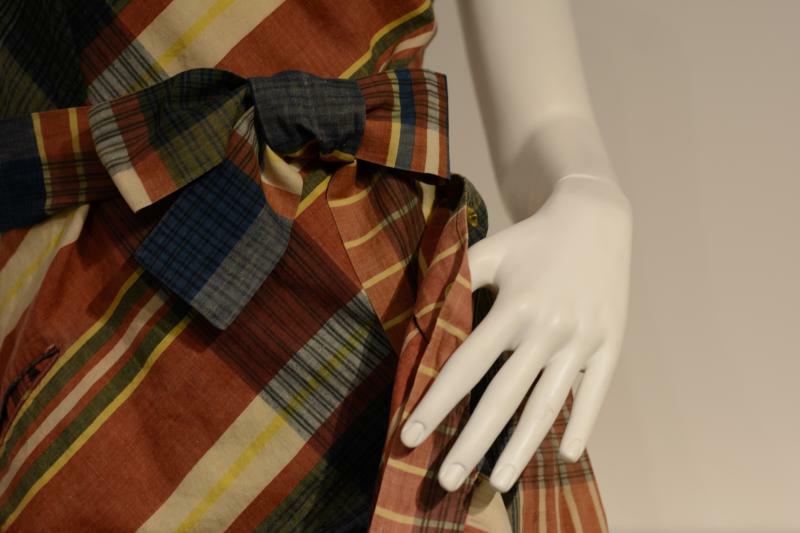 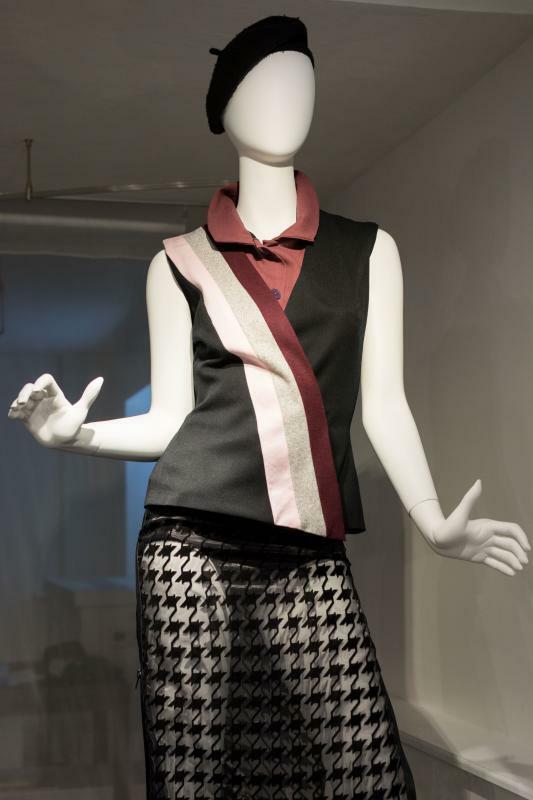 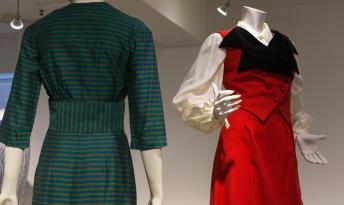 Designers' signature techniques and materials were on display with a focus on three of the twentieth century’s most influential American designers: Geoffrey Beene, Bonnie Cashin, and Claire McCardell. A section called the Fashion Petting Zoo encouraged visitors to examine pieces from the collection. 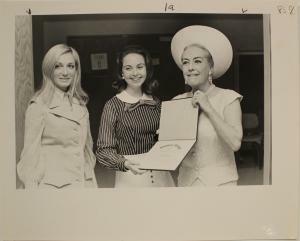 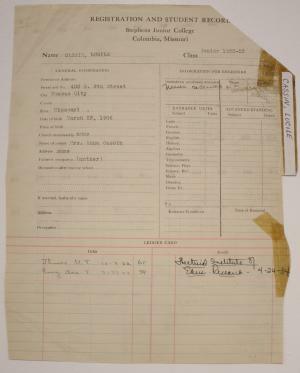 The Joan Crawford Effect (October 6 to December 17, 2017) was organized by the Stephens College Costume Museum and Research Library. 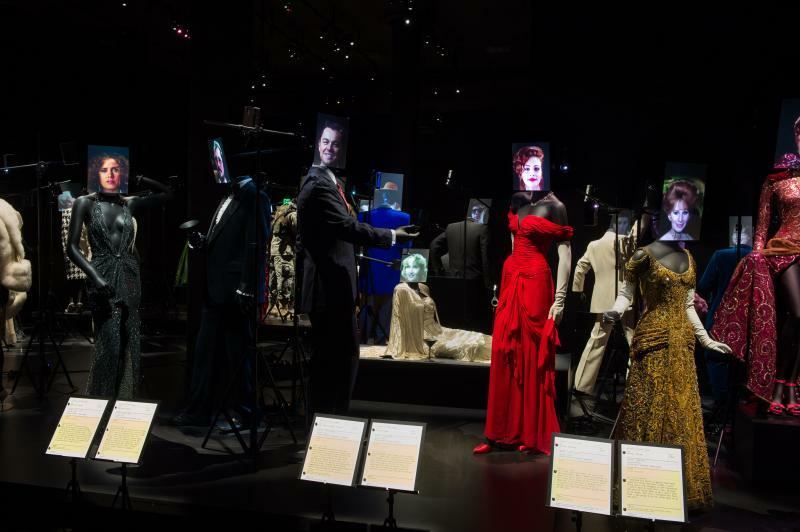 This exhibition explored the creation of glamour when Academy Award-winning actress, Joan Crawford, collaborated with MGM costume designer, Adrian. 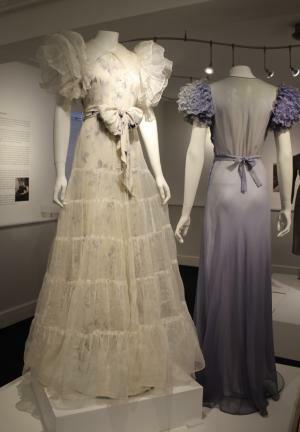 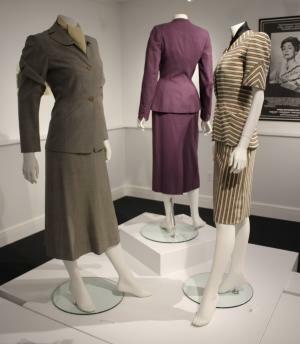 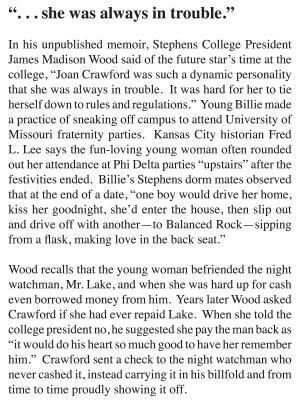 The exhibition featured a Letty Lynton (1932) inspired gown and never before-exhibited Joan Crawford correspondence from the Stephens College Library Archives. 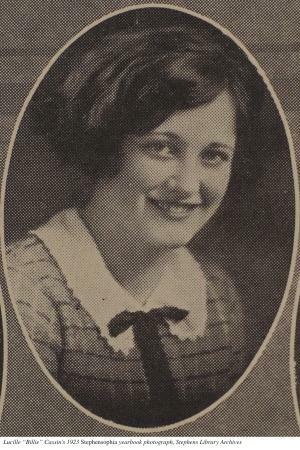 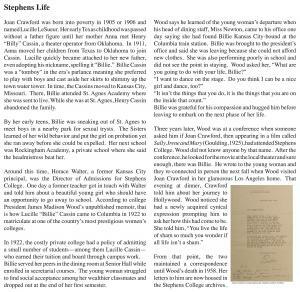 Before she became a starlet with the 1928 release of Our Dancing Daughters, Joan Crawford attended Stephens in 1922 where she was known as Lucile "Billie" Cassin. 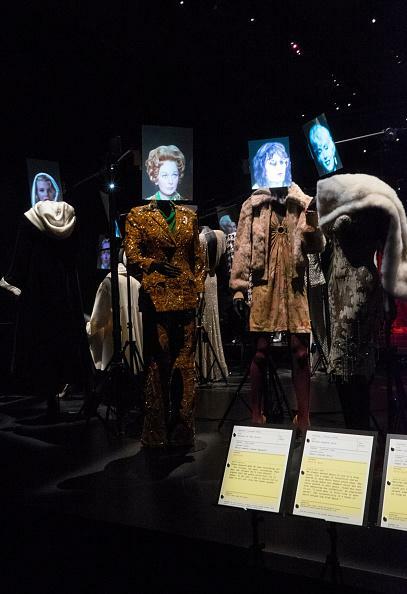 I curated and designed the exhibition and was responsible for all exhibition content. 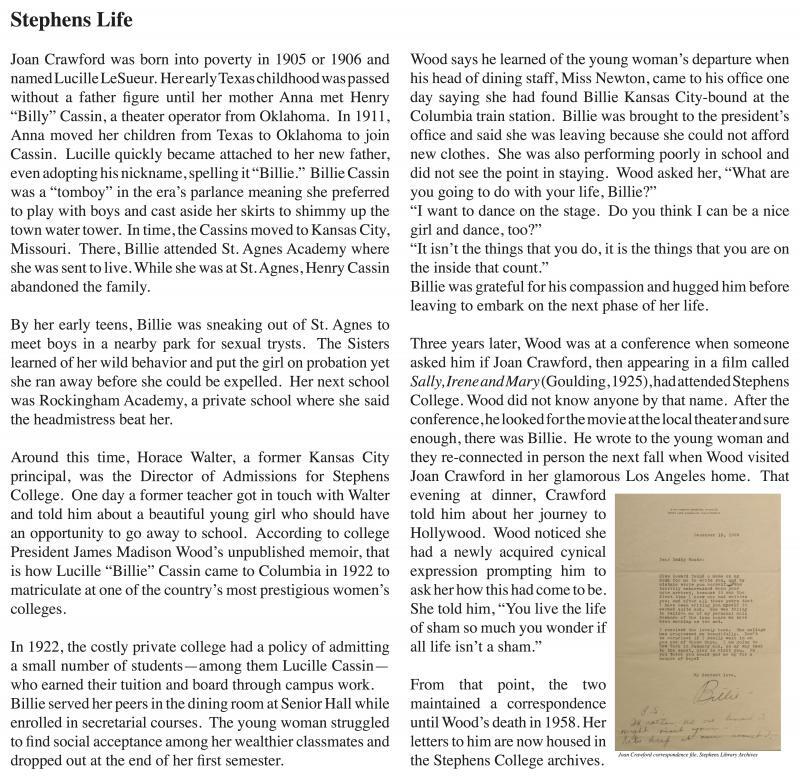 The Columbia, Missouri and Stephens College community provided tremendous support. 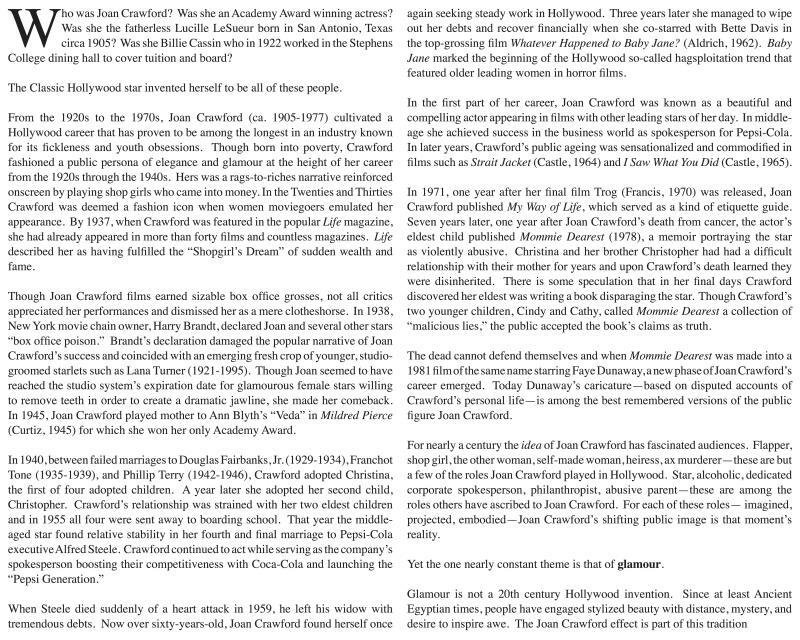 Rag Tag Cinema screened Whatever Happened to Baby Jane? 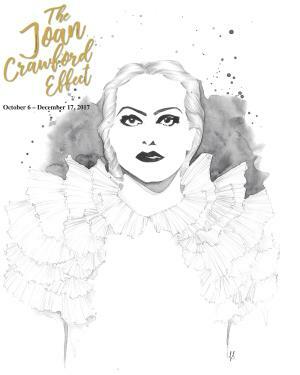 and Stephens College Design School professor Stephanie Carlo created the exhibition illustrations. 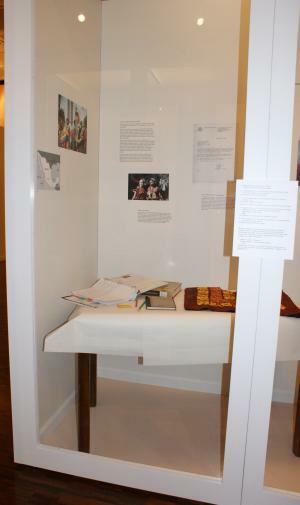 Many thanks to the students who provided support: photography (Katherine Craig and Allison Moorman), exhibition graphic design (Katherine Craig), marketing materials (Cierra Bergan and Jasmine Meurer of Creative Ink), installation (Katherine Craig), and library archives (Janet Reinschmidt and Erika Westhoff). 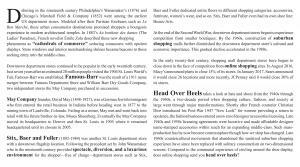 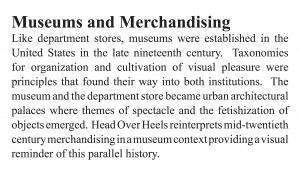 Head Over Heels was an exhibition (February to June 2017) organized by the Costume Museum and Research Library at Stephens College in Columbia, Missouri. 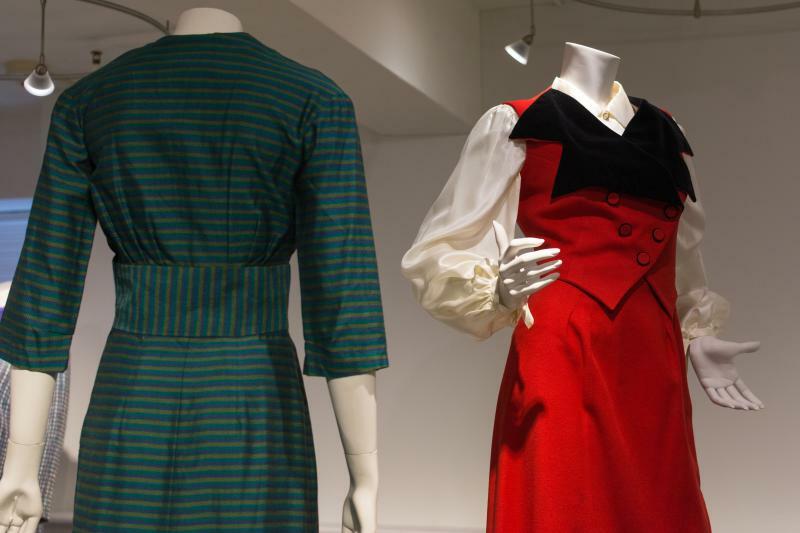 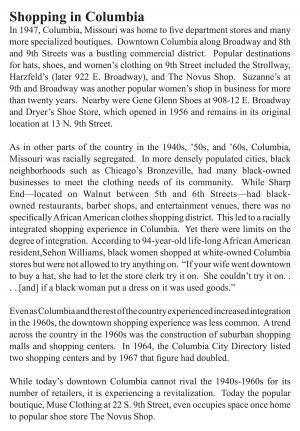 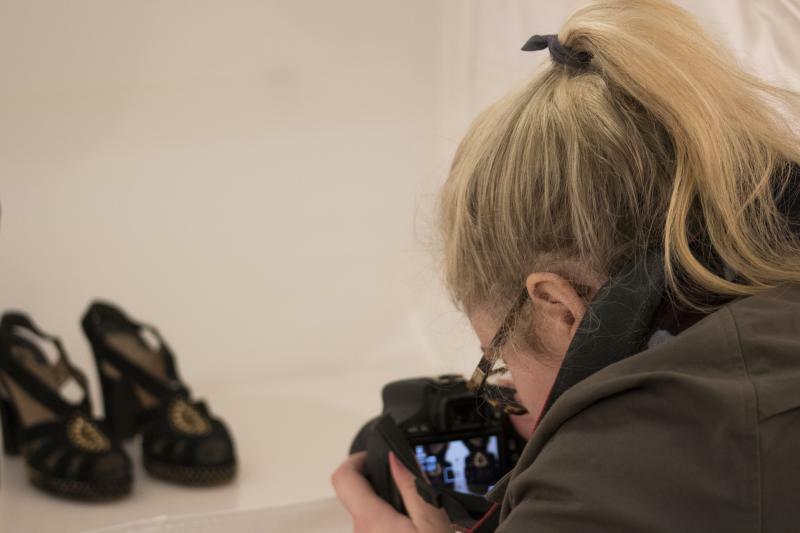 The exhibition featured hats, shoes, and accessories from the 1940s to the 1960s contextualizing merchandising and shopping in the mid-twentieth century. I curated the exhibition and received curatorial assistance from then-Stephens College junior, Katherine Craig, who created exhibition graphics and supplied installation photographs. 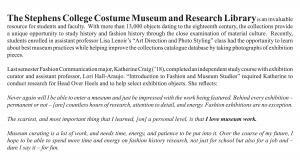 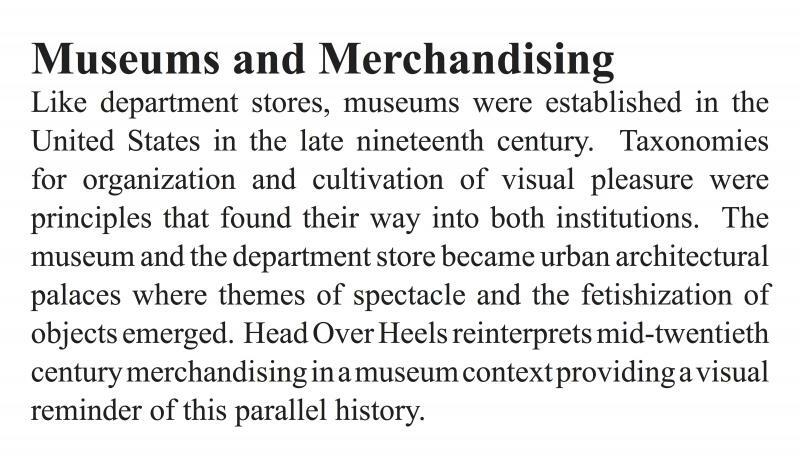 As the first Anawalt Postdoctoral Fellow in the Center for the Study of Regional Dress, conducted research in the collections. 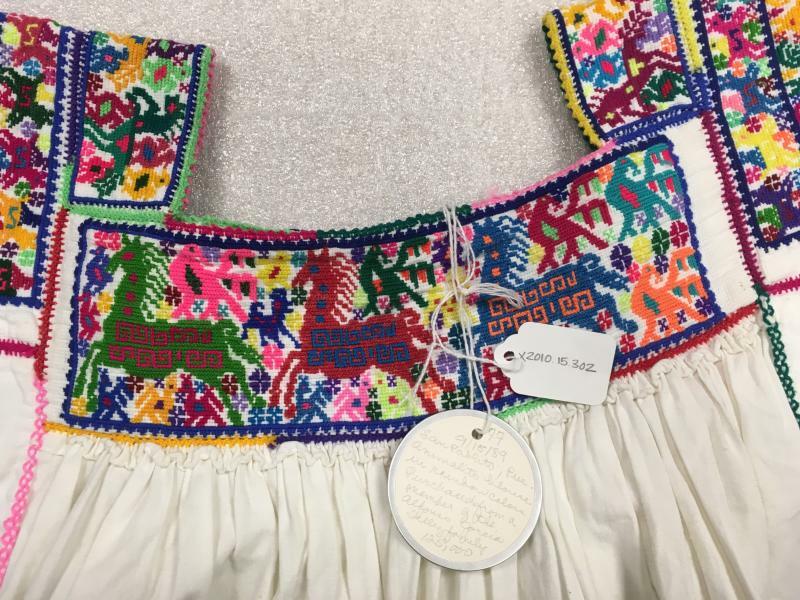 Investigated practices of collecting indigenous Mesoamerican dress and the impact different collectors have had on the Fowler collections. 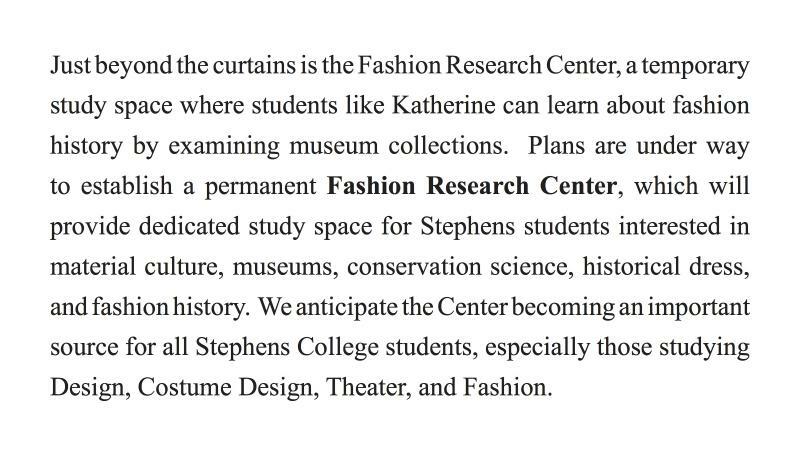 Curator for the Stephens College Costume Museum and Research Library. 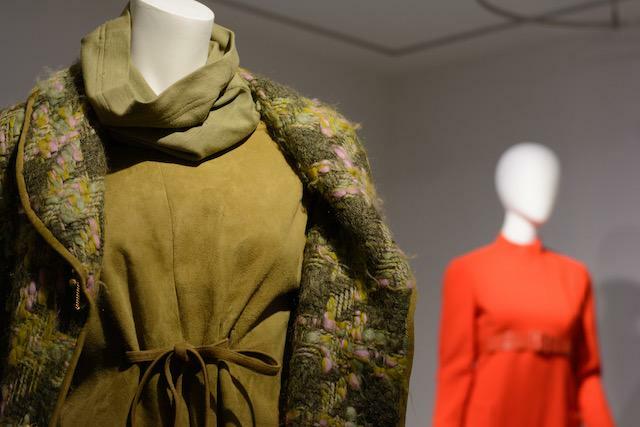 Established in 1958, the collections have grown to more than 13,000 pieces thanks to donations from alumnae, friends and designers. 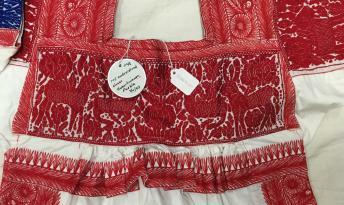 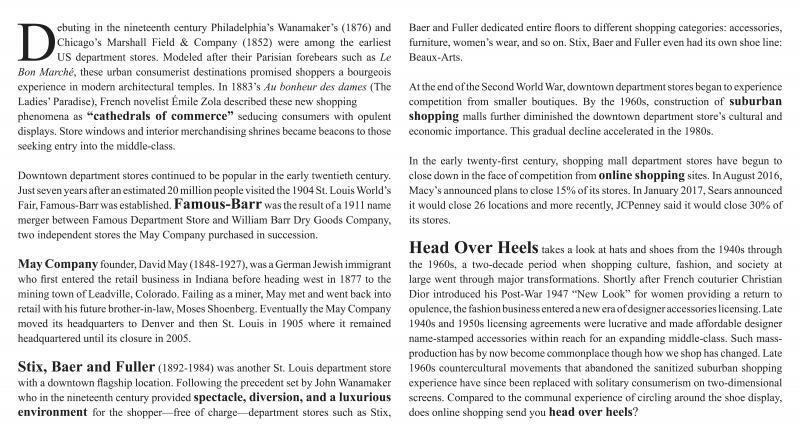 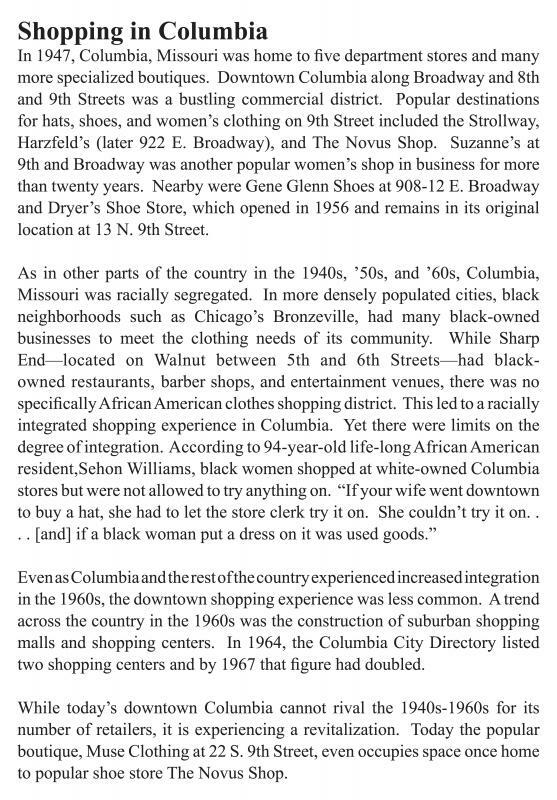 Holdings include designer wear, ethnic dress, and everyday women's, mens, and children's clothing. The Historic Costume Gallery located on the mezzanine of Lela Raney Wood Hall at 6 North College Avenue in Columbia, Missouri, hosts two exhibitions annually. 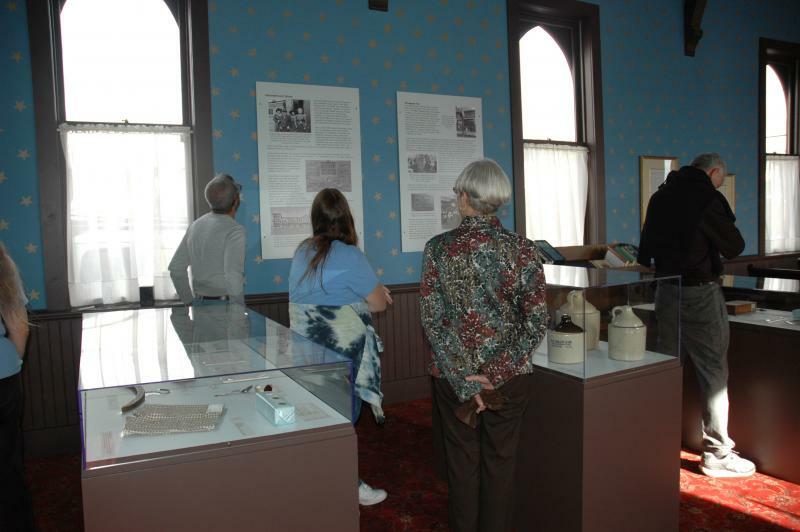 Responsibilities included coordinating the installation/de-installation of the exhibit and providing tours and educational introductions. 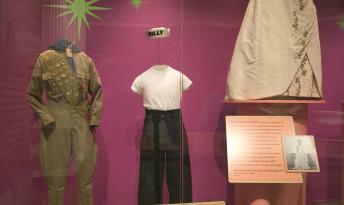 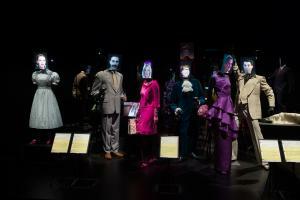 Hollywood Costume was a traveling exhibition featuring over 150 historic and contemporary Hollywood costumes. 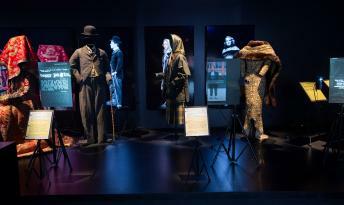 The exhibit was curated by Deborah Nadoolman Landis and orginated in 2012 at London's Victoria and Albert Museum. 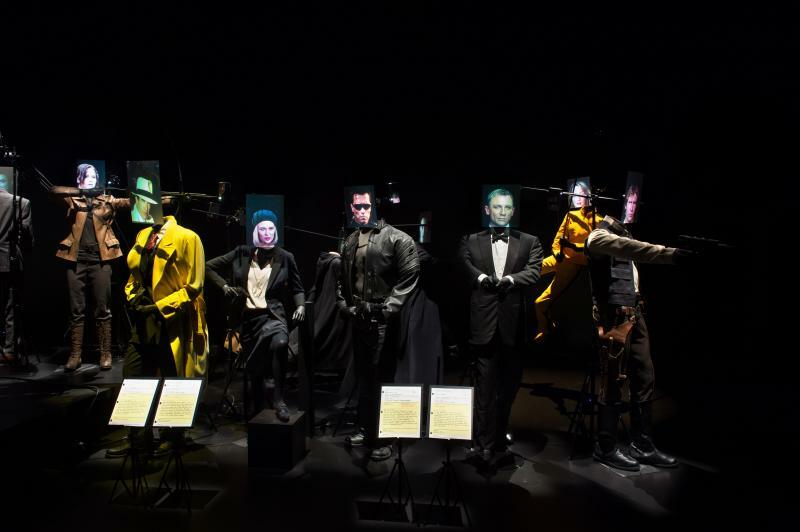 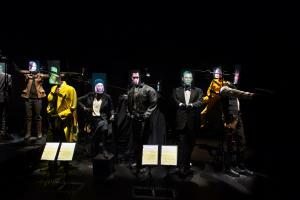 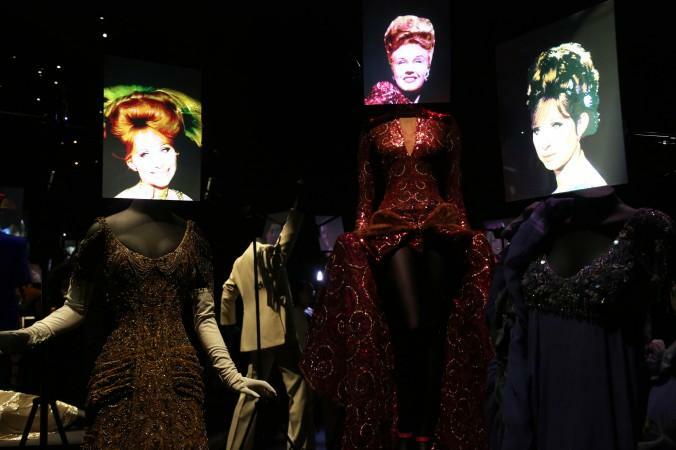 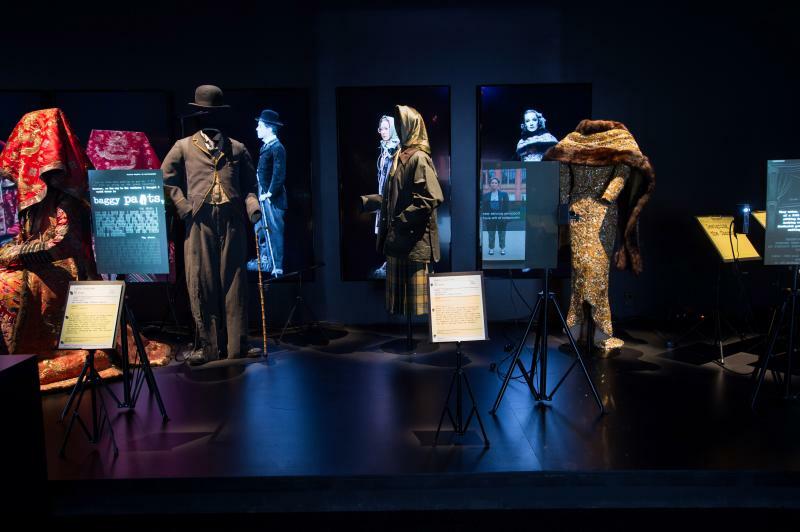 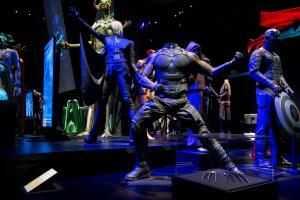 For the final tour stop, the exhibition was expanded to include 30% more costumes. Hollywood Costume was hosted by the Academy of Motion Picture Arts and Sciences in Los Angeles, California October 2, 2014 through March 2, 2015. 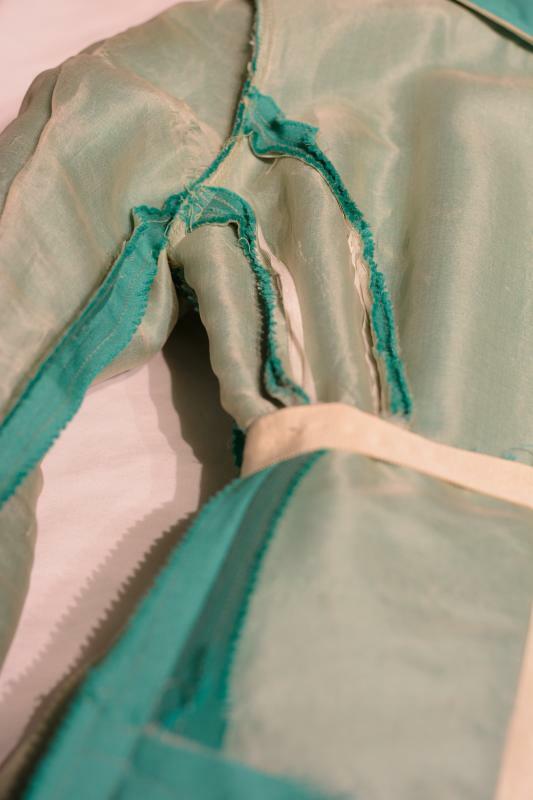 Project specialist responsibilities included performing minor conservation on historic Hollywood film costumes and constructing muslin mock-ups and underpinnings. 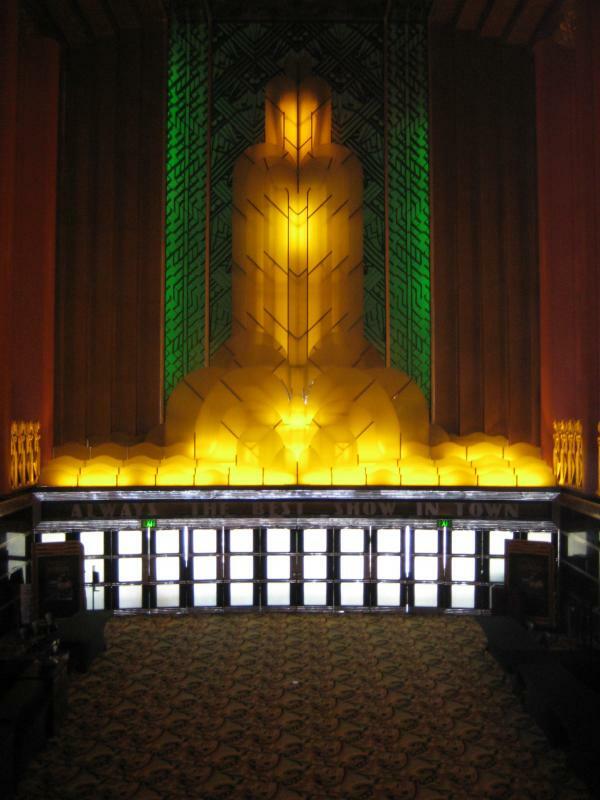 The Paramount is an Art Deco movie palace that has been restored to its 1931 glory, earning it the distinction of National Historic Landmark. 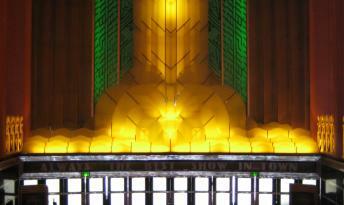 Work at the Paramount included leading public and private tours, consulting on grant proposals, and conducting original research on the building and its historic presence in Oakland, California. 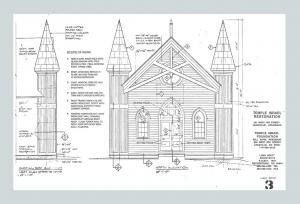 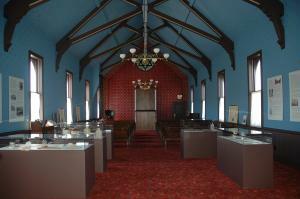 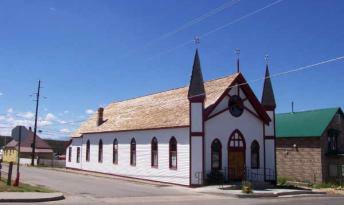 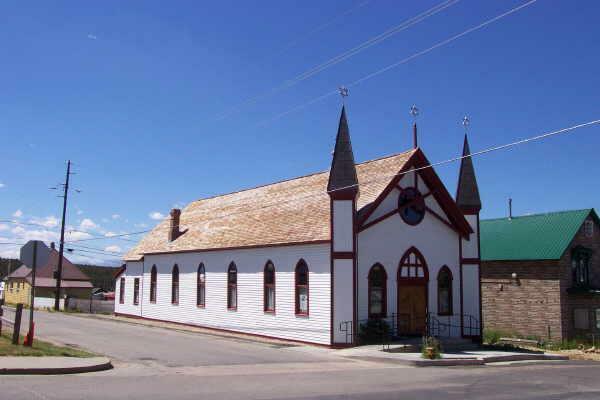 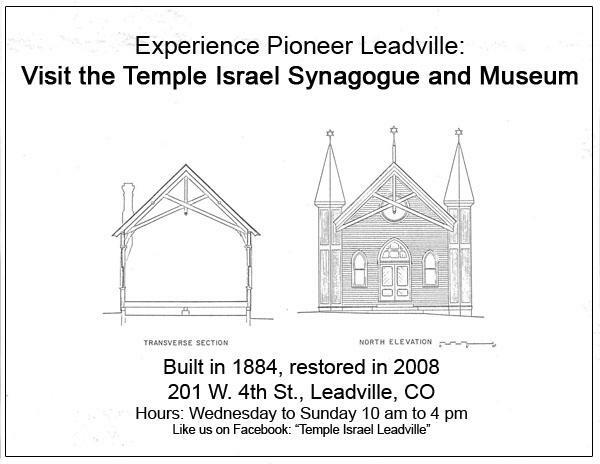 Temple Israel is a restored 1884 Reform synagogue located in Leadville, Colorado. 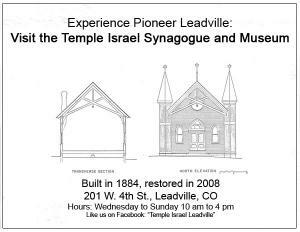 The synagogue is an exceptional reminder of a bygone era when people from all walks of life sought their fortunes in the High Rockies. Featuring 57 objects, “Pioneer Jewish Leadville” (2012) is the museum’s inaugural permanent exhibition based on original research. 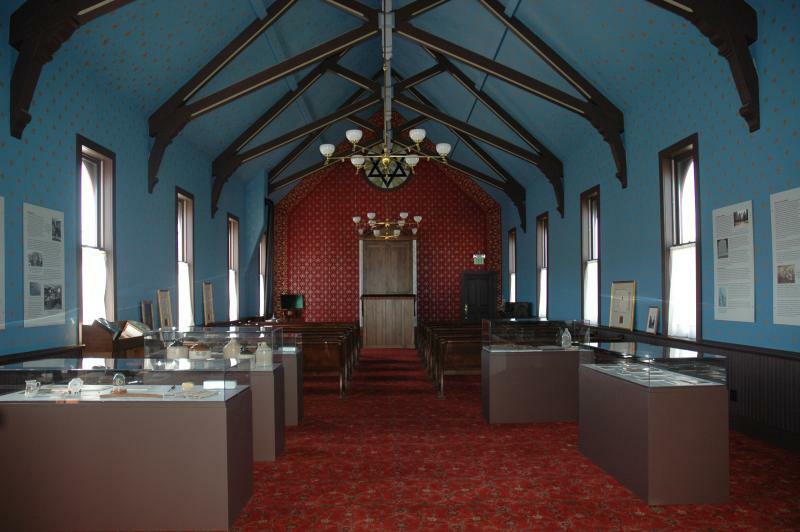 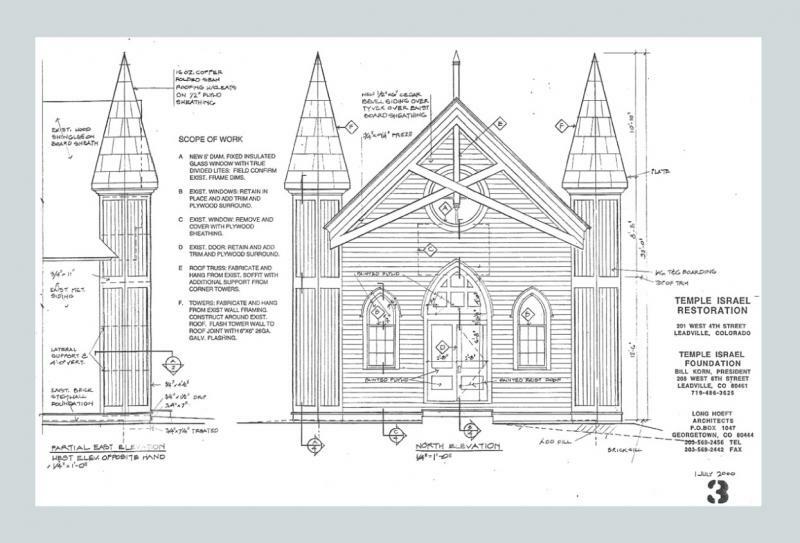 In addition to serving as exhibit curator, work for the non-profit Temple Israel Foundation has included designing and writing promotional materials, consulting on grant proposals, cataloguing the collection, re-housing artifacts, leading tours, mount-making, and acquisitions consulting. 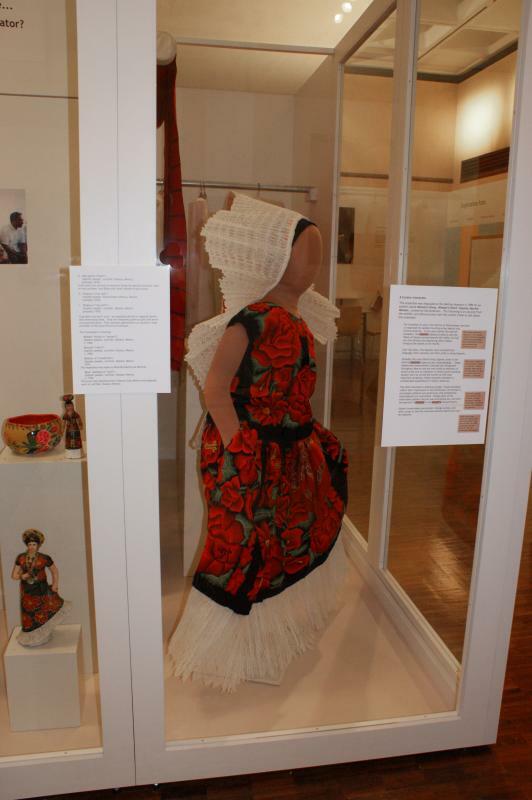 The privately owned Roy and Sophia Sieber African Art Collection represents over 50 years of collecting and research. 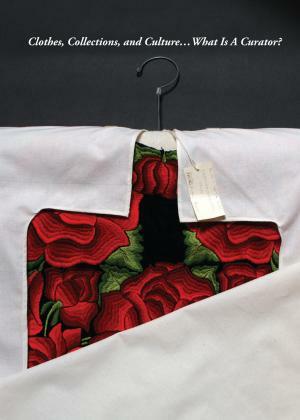 Roy Sieber is considered the founder of African Art History as a discipline. 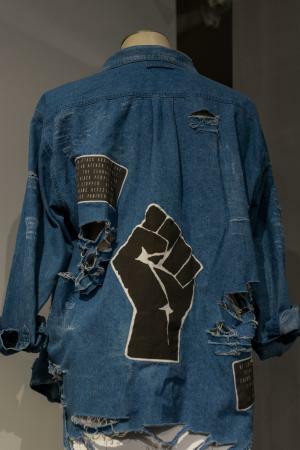 With his wife, Sophia, he shared his appreciation for African Art through scholarship, teaching, and museum exhibitions. 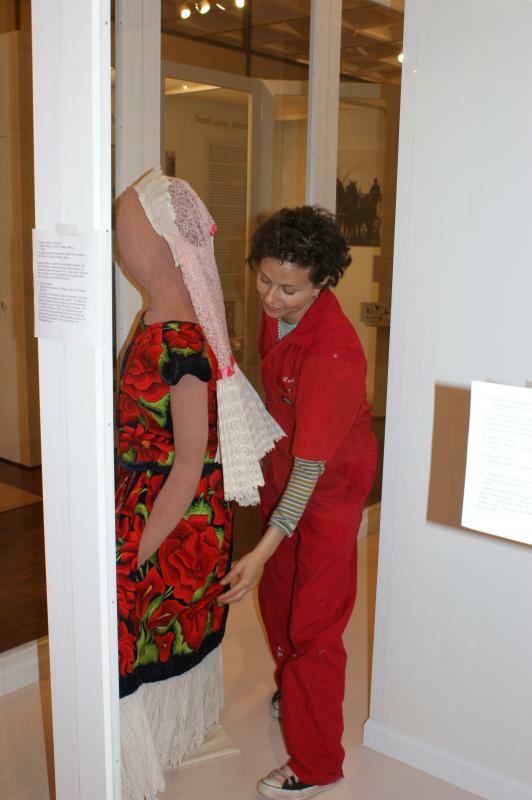 Work in the collection included collaborating with Sophia Sieber to organize materials (e.g. 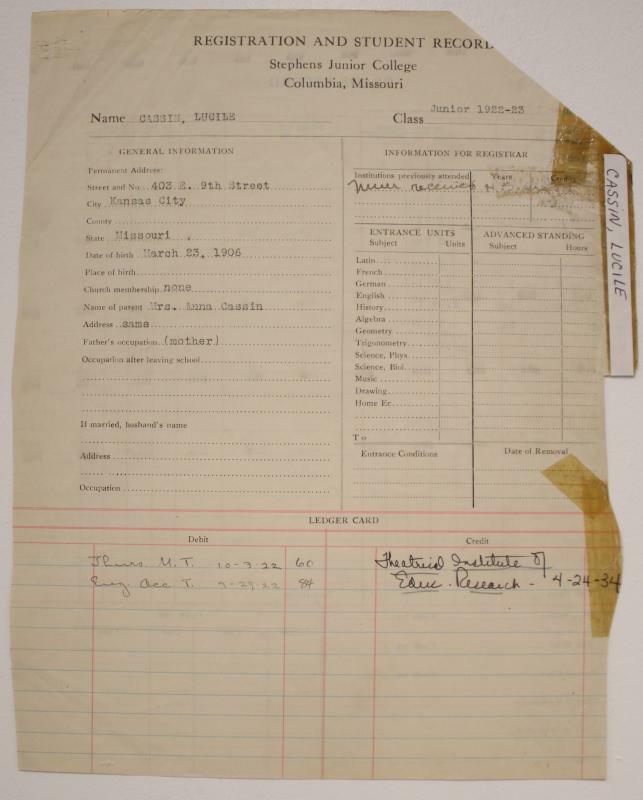 field notes, manuscript drafts, correspondence) spanning Roy Sieber’s entire career. 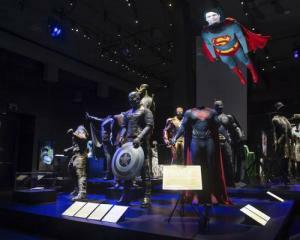 The Mathers Museum of World Cultures is home to a collection of over 30,000 objects representing each of the world’s inhabited continents. 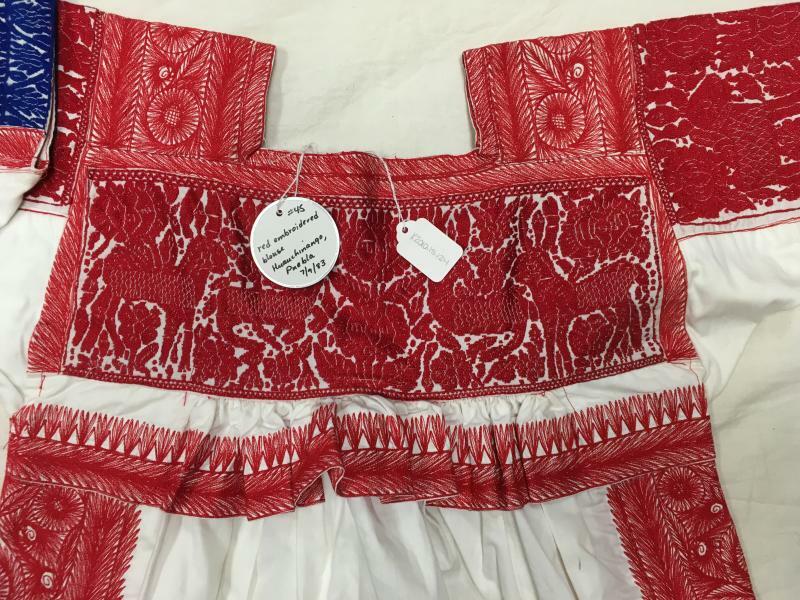 Housed at the Mathers is the Royce Collection of Isthmus Zapotec Textiles and Clothing, which represents anthropologist Anya Royce’s years of research and collecting in Juchitán, Oaxaca, México. 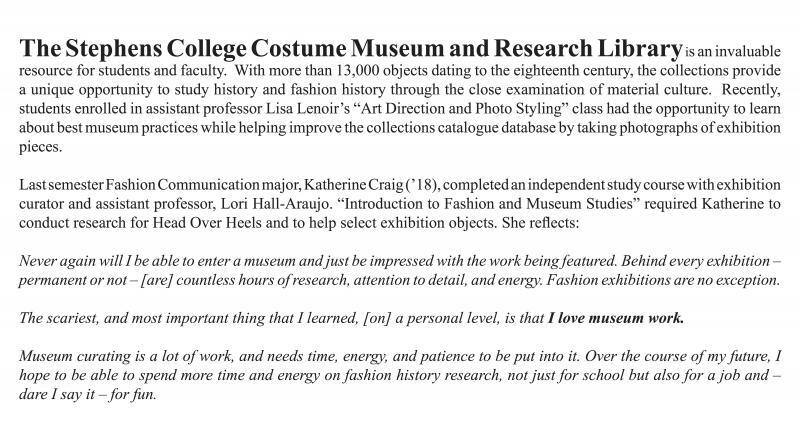 Work at the Mathers included cataloging the Royce Collection and curating the exhibit “Clothes, Collections, and Culture . 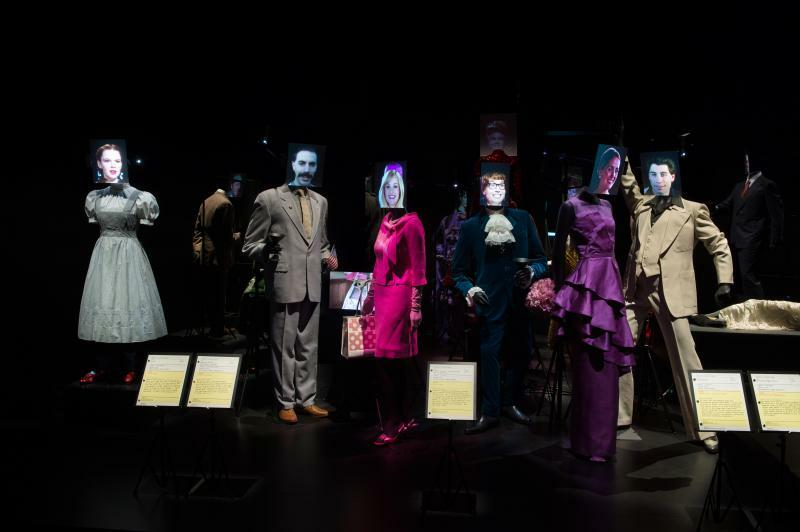 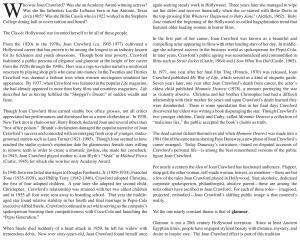 . . What is a Curator?” (2009-2010). 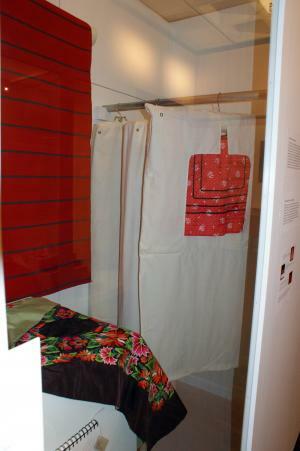 The exhibit’s objective was twofold: to feature Zapotec clothing, textiles, and 3D objects not publicly displayed in over 30 years and to do so in a way that would pull back the curtain on behind-the-scenes activities at a museum. 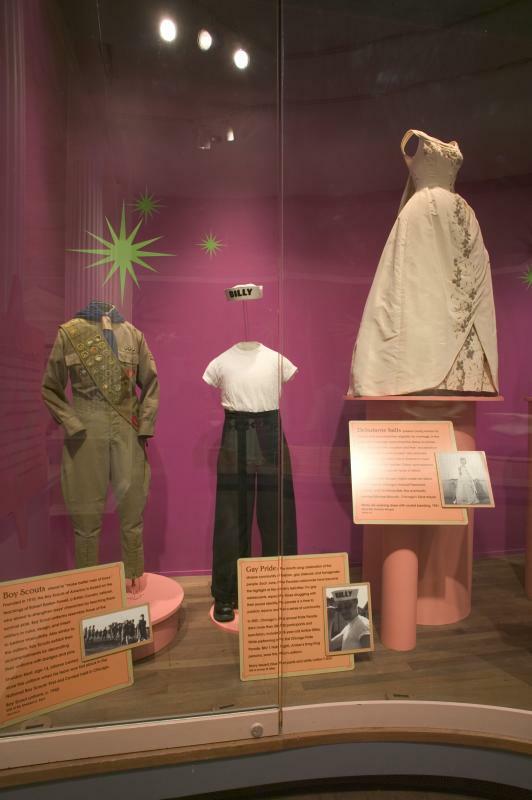 The Chicago History Museum cares for and exhibits millions of artifacts and archives related to the city’s history. 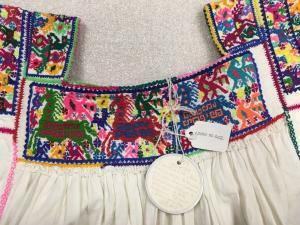 Initially serving as a volunteer in the Costume Collection, Lori eventually became Collection Manager for Costumes overseeing the care of 50,000 + costumes, textiles, and accessories.